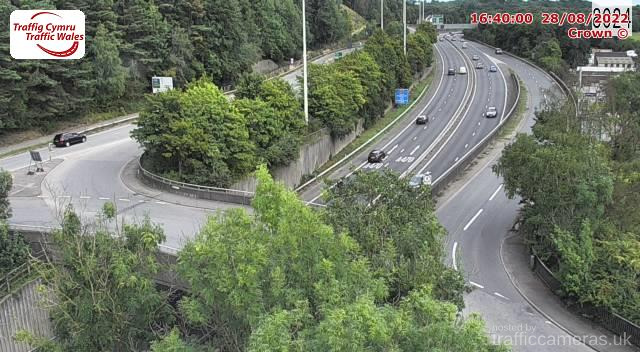 Latest CCTV traffic image from camera #235 on the A470 road. 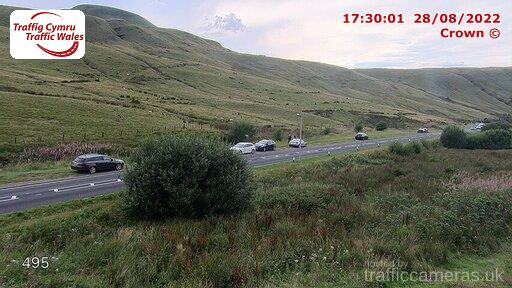 Latest CCTV traffic image from camera #236 on the A470 road. 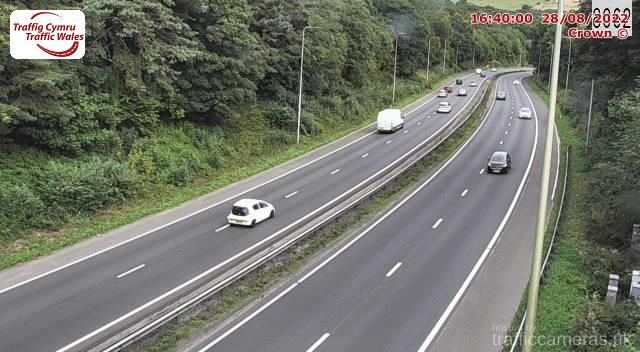 Latest CCTV traffic image from camera #237 on the A470 road. 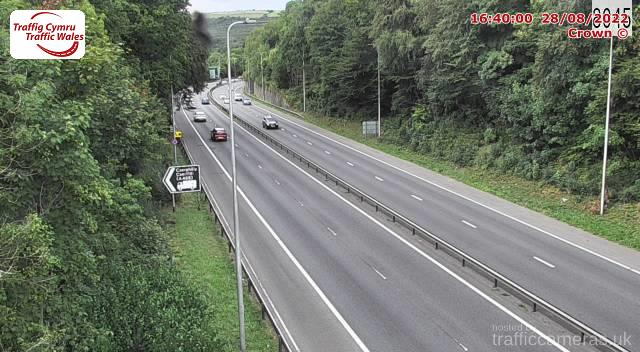 Latest CCTV traffic image from camera #238 on the A470 road. 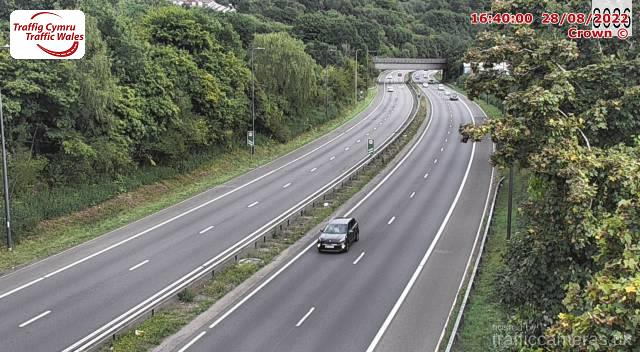 Latest CCTV traffic image from camera #239 on the A470 road. 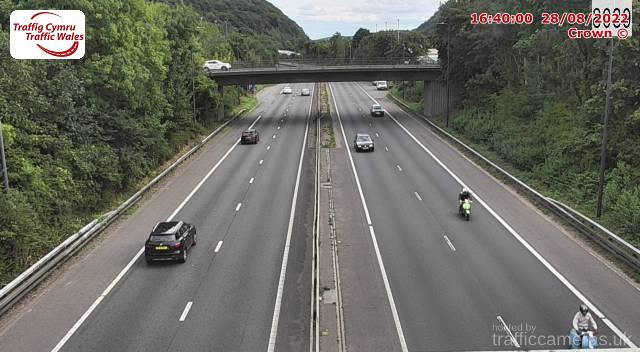 Latest CCTV traffic image from camera #240 on the A470 road. 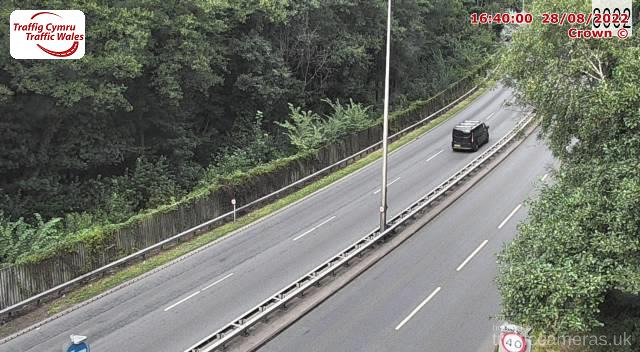 Latest CCTV traffic image from camera #241 on the A470 road. 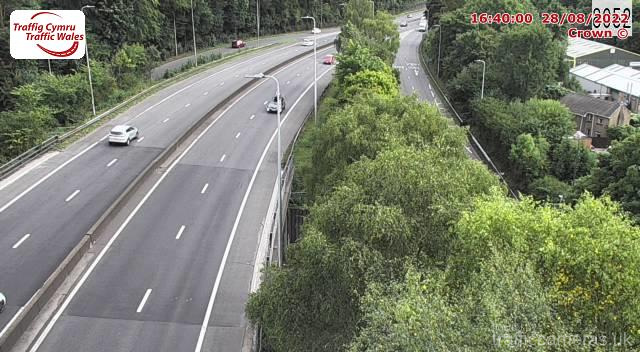 Latest CCTV traffic image from camera #242 on the A470 road. 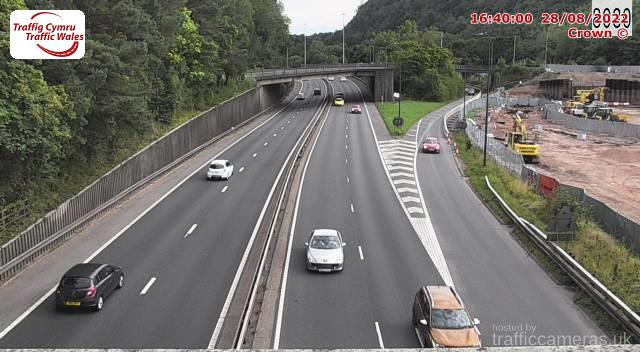 Latest CCTV traffic image from camera #243 on the A470 road. 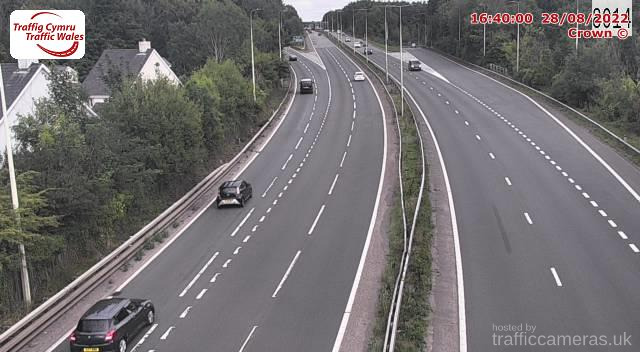 Latest CCTV traffic image from camera #244 on the A470 road. 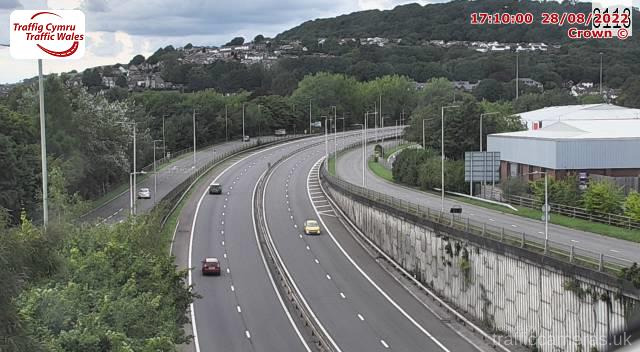 Latest CCTV traffic image from camera #245 on the A470 road. 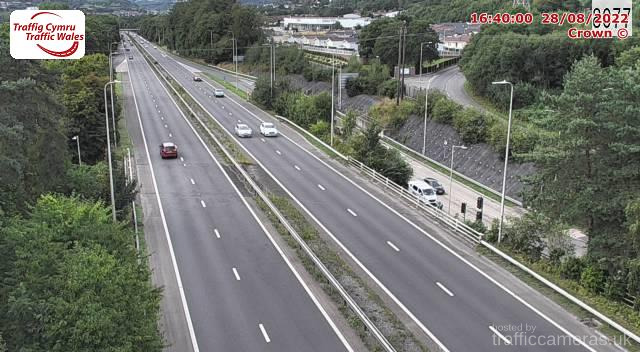 Latest CCTV traffic image from camera #246 on the A470 road. 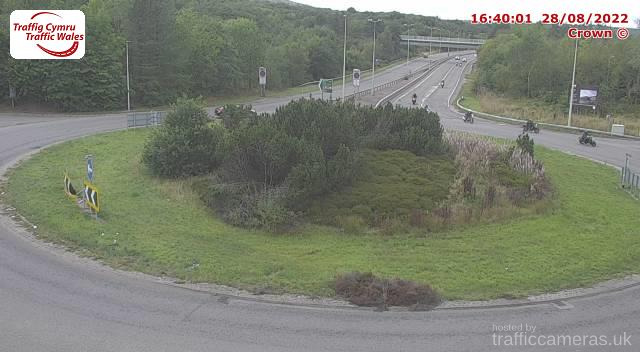 Latest CCTV traffic image from camera #247 on the A470 road. 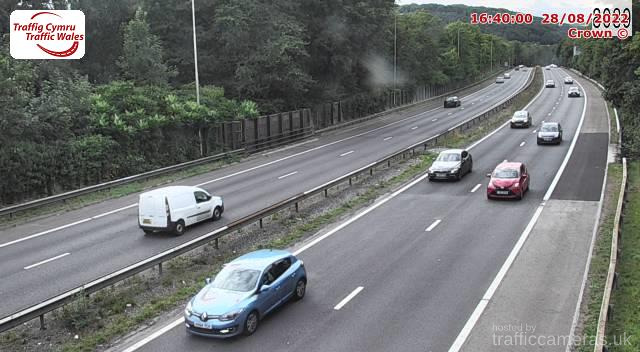 Latest CCTV traffic image from camera #248 on the A470 road. 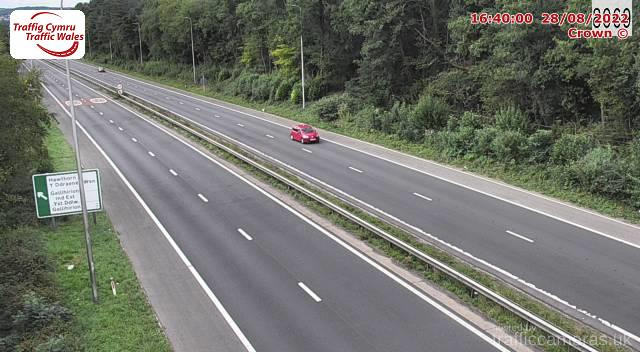 Latest CCTV traffic image from camera #249 on the A470 road. 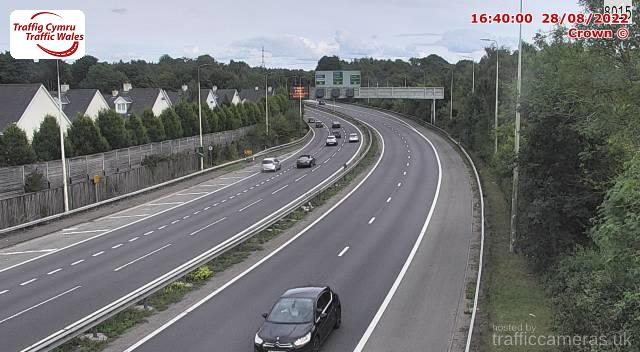 Latest CCTV traffic image from camera #250 on the A470 road. 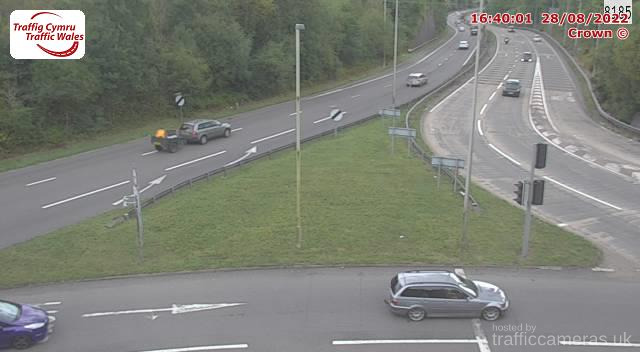 Latest CCTV traffic image from camera #251 on the A470 road. 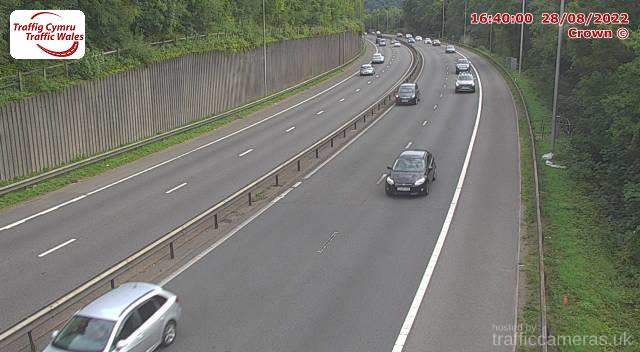 Latest CCTV traffic image from camera #252 on the A470 road. 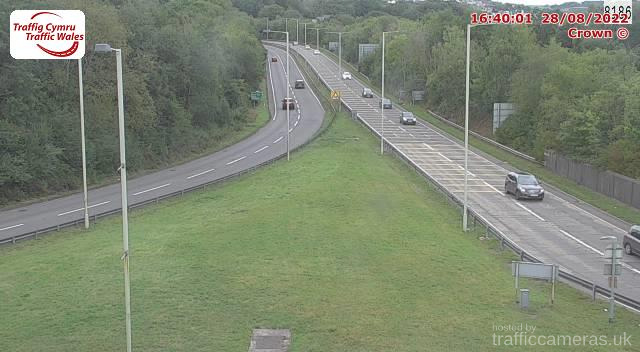 Latest CCTV traffic image from camera #253 on the A470 road. 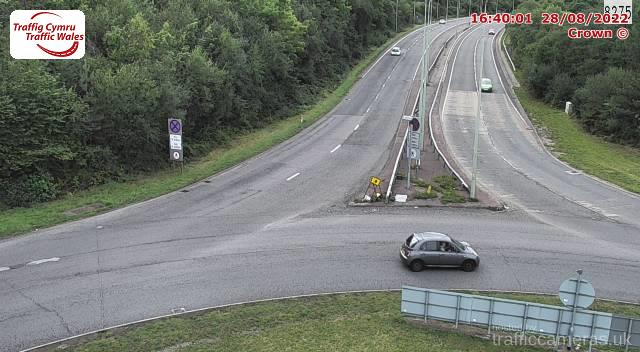 Latest CCTV traffic image from camera #254 on the A470 road. 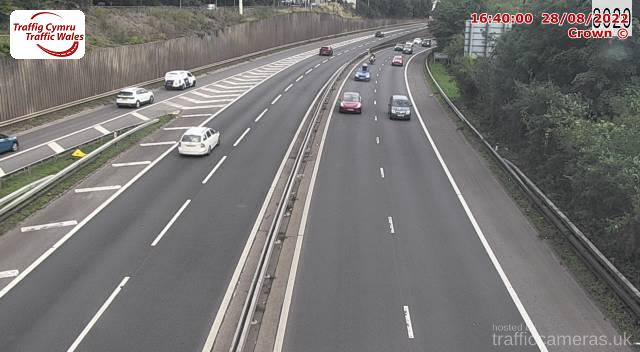 Latest CCTV traffic image from camera #255 on the A470 road.